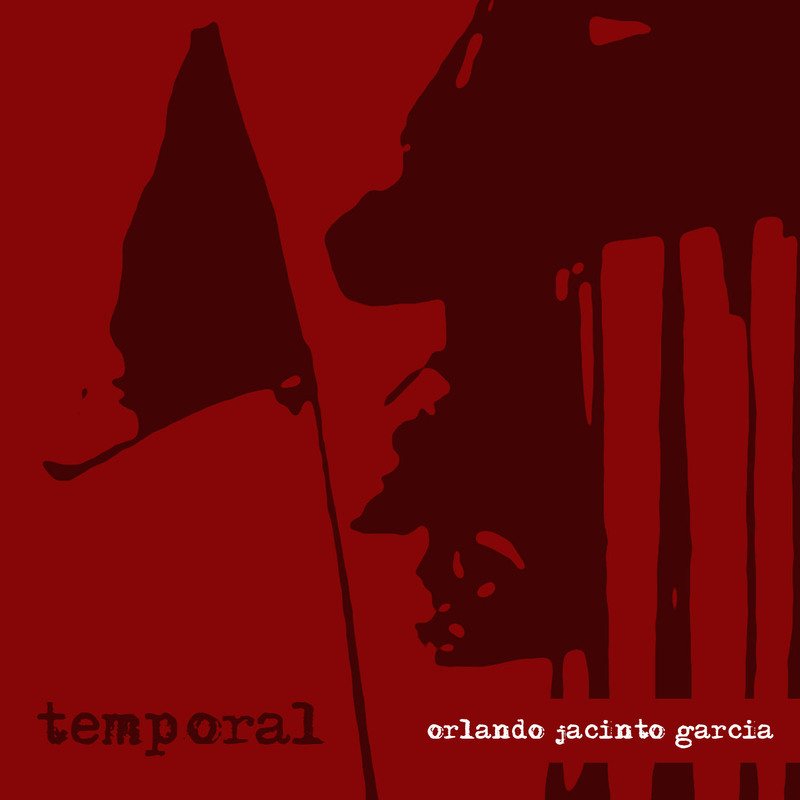 Through more than one hundred and forty works composed for a wide range of performance genres, Orlando Jacinto García has established himself as an important figure in the new music world. The distinctive character of his music has been described as "time suspended- haunting sonic explorations" with "moments of supremely delicate magic" - qualities he developed from his studies with Morton Feldman among others. Born in Havana, Cuba in 1954, Garcia migrated to the United States in 1961. In demand as a guest composer and lecturer at national and international festivals, he is the recipient of numerous honors and awards from a variety of organizations and cultural institutions, most recently including the Nuevas Resonancias, ACF Sonic Circuits, Salvatore Martirano, Bloch International Competition, and fellowships, residencies, and other awards from the Rockefeller, Fulbright, Dutka, and Cintas Foundations, as well as the State of Florida Council for the Arts. With performances in most of the major capitols of the world by numerous distinguished soloists, ensembles, and orchestras, his works are recorded on New Albion, O.O. Discs, CRI/New World (Emergency Music and eXchange labels), Albany, North/South, CRS, Rugginenti, VDM, Innova, Capstone and Opus One Records and are available from Kallisti Music Press, the American Composers Alliance, and BHE. He is the founder and director of several international festivals including the New Music Miami Festival and the Music of the Americas Festival, as well as being the founder and artistic director of the NODUS Ensemble and the Florida International University (FIU) New Music Ensemble. Garcia is Professor of Music and director of the Composition Program for the School of Music at FIU.